PR Resolution podcast Episode zero: Who is Stella & why listen? Who is Stella & why listen? 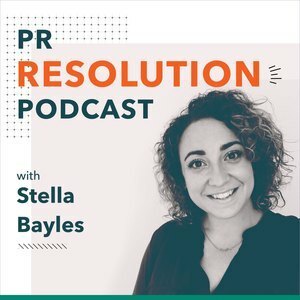 In episode zero, the first in the series of the PR Resolution podcast, host Stella Bayles explains her background and why she believes the industry needs a straight-talking, plain language knowledge source right now. The PR Resolution podcast will cover hot topics in Public Relations. 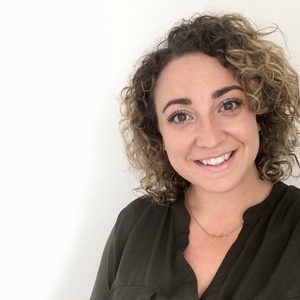 Stella, promises to dispels the myths and with the help from an expert each episode, will break down the jargon and explain the facts so you're clued up as you hit the office.